Located downtown on M-22. 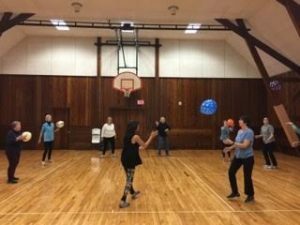 The hall is used for lots of park and recreation activities such as – pickleball, mah-jongg, adult basketball, and fitness classes. The Glen Arbor Garden is located on Lake Street between Art’s and the Cottage Book Shop. Public restrooms are located in the Garden and are open from 9:00 am until 8:00 pm. Click here to order a commemorative brick for installation in the Garden. 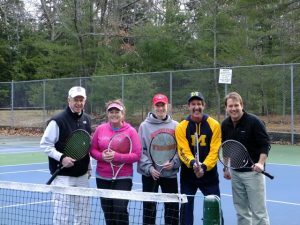 Located on the corners of M-22, State and Lake in downtown Glen Arbor. 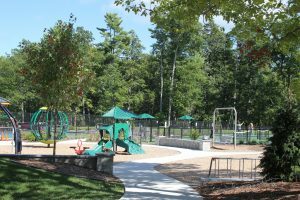 Our family friendly park offers 4 tennis courts, a basketball court, pickleball courts, playground equipment, a covered pavilion & restroom, picnic tables and many benches and swings throughout the park connected by a sidewalk, grassy areas and landscaping surrounded by gorgeous shade trees. 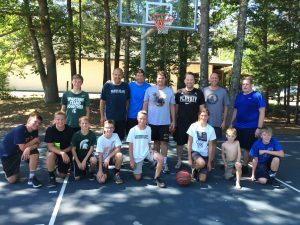 Located on M-22 north of Glen Arbor, before you get to the Homestead. 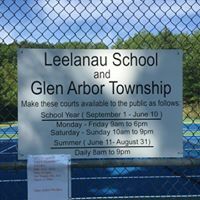 Enter at the school entrance and follow the signs for the tennis courts. 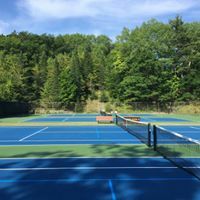 The Glen Arbor Township has 4 tennis courts, which are also lined with pickleball lines, and a gym space which is used for pickleball 3 days a week. 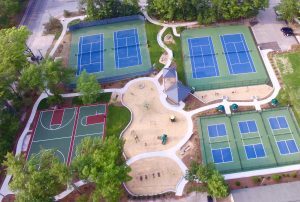 The indoor gym has 3 pickleball courts.